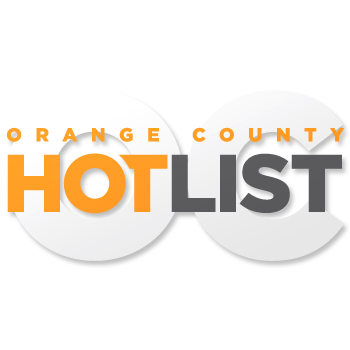 “My husband will tell you that my passion has always been entertaining, whether doing over the top parties or weddings,” says Cheryl Gale, wedding director and owner of Orange County’s, “Chapel of Orange”. "So it only made sense that Cheryl and her husband Rich would get into the wedding venue business. The Gale’s didn’t want just any wedding venue, but a location that could truly make their clients’ fairytale wedding dreams come true. Since acquiring the chapel the Gale’s have changed the name from Chapman Chapel to the Chapel of Orange and have set to work restoring the historical structure to its glory days. The chapel was constructed in 1909 by celebrated architect Philip H. Frohman, best known for lending his talents to the National Cathedral in Washington D.C. The Chapel of Orange is #620 on the National Historical Registry and the Gale’s fully intend to preserve the buildings unique grace. The transforming of the banquet room to the “Grand Ballroom” included the addition of rich wood paneling, stone archways, vintage reclaimed wood floors that are over 100 years old, bronze tiled ceilings, antiques and bronze and crystal chandeliers. The non-denominational chapel also features all-inclusive wedding packages that include “everything but the ring”. “You basically show up in your dress with your rings and we take care of everything else,” she says. 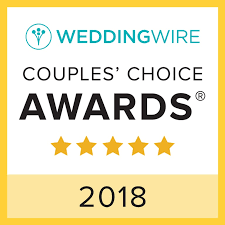 The all-inclusive package involves invitations, flowers, music, officiant, day of coordinator, fully catered meals, drinks, custom cake, elegant table settings, photography by renowned OC photographer, Ashley Paige and use of the chapel, grounds, bride and groom’s quarters and the Grand Ballroom. Of course there are add-on options as well. For brides set on having their reception else where, the chapel is available for ceremonies only as are the surrounding gardens and the outdoor gazebo. While Cheryl is busy booking brides she has also taken on memorials and life celebrations for families and their lost loved ones. Currently the chapel is open daily for tours and is booking out regularly for various ceremonies.